"We had a terrible experience with another realtor trying to sell a home and on a friends recommendation called Robin. The difference was amazing... she got things rolling immediately, was very prompt answering messages, handled the process herself and did not hand it off to an assistant, and was ready to answer any and all questions. Would definitely recommend to anyone looking for a professional realtor!" "Robin was excellent to work with. She was always available to show homes and answer any questions we had. She is very knowledgeable about the housing market and what to look for to find a great home. She made the home buying process very easy and stress free. 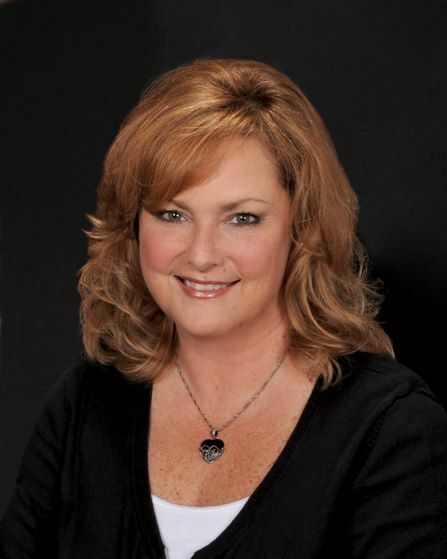 I would highly recommend Robin to anyone needing to buy or sell a home." "Great Experience and now a happy home owner. Helped me find what I was looking for. Made the process easy and hastle free. Would definately use her if and when we end up selling the house down the road." "Robin was fantastic to work with when we were buying our first home. She was always available to show us homes we were interested in and answered every question we had. With this being our first home we weren't sure what to expect, but Robin was there every step of the way to make sure we completely understood everything. She made the home buying process very easy and stress free. I would highly recommend Robin to anyone looking to sell or buy a home."